Here it is! Finally! I’ve been waiting to air this episode for a long time! 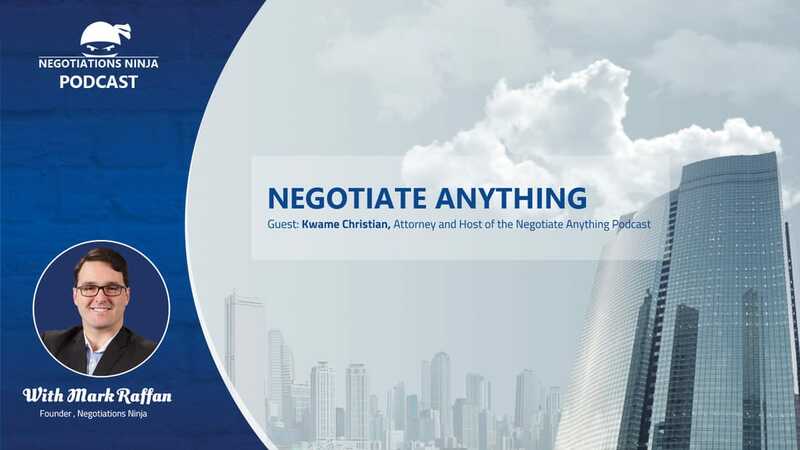 Kwame Christian is on the show today to speak about contracts, what to look for in contracts, and some things you really need to be aware of in contract negotiations. He’s a lawyer, host of the Negotiate Anything Podcast (great podcast! ), and owns his own negotiation coaching and training business.